Welcome Natsuyo and Rena! We are very pleased to welcome two more Japanese students, Rena and Natsuyo, into our Pre-Professional Academy III. 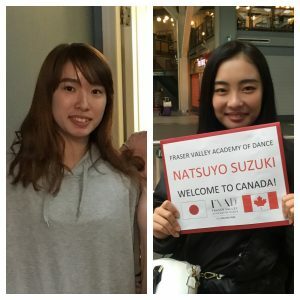 Rena returns to Mission having trained with us last summer, and Natsuyo travelled to Canada to audition at our school earlier this year. 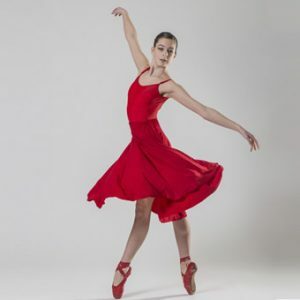 Both girls have recently graduated from high school in Japan, and have come to Canada to further their ballet training under Mr. Carney’s direction at FVAD. They will be living with two of our FVAD host families in Mission. Interested in becoming an FVAD host family for short-term or long-term stays? Contact us for more information.